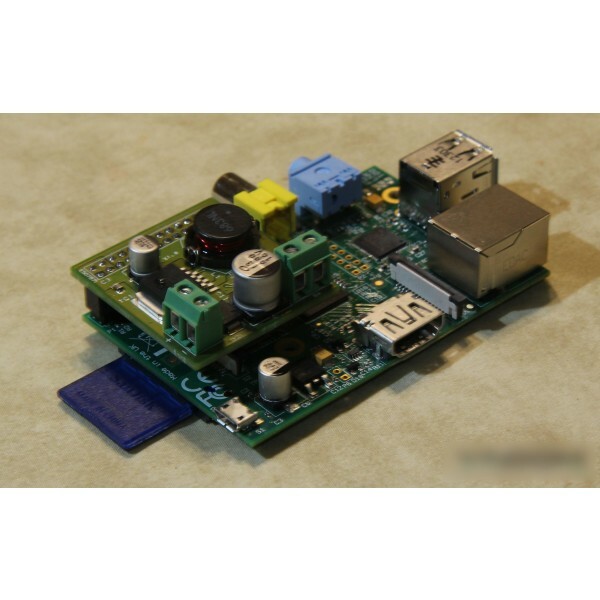 This power board allow you to power your Raspberry Pi with a 7 to 16 Volt power source. 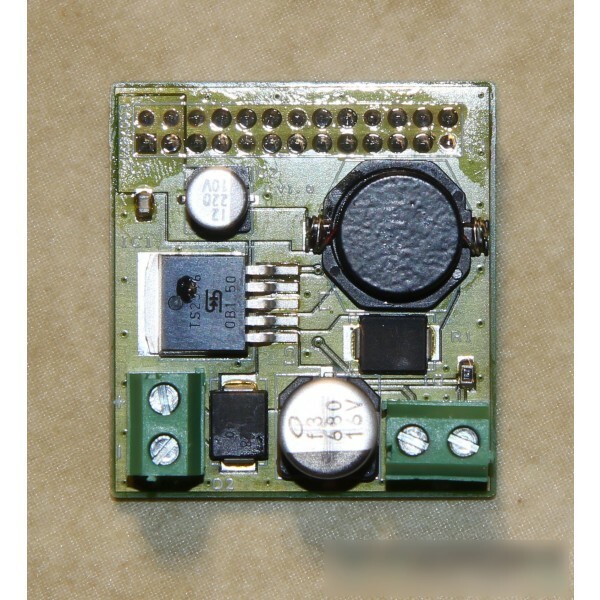 You no longuer need to use the micro USB connector of the RPi. 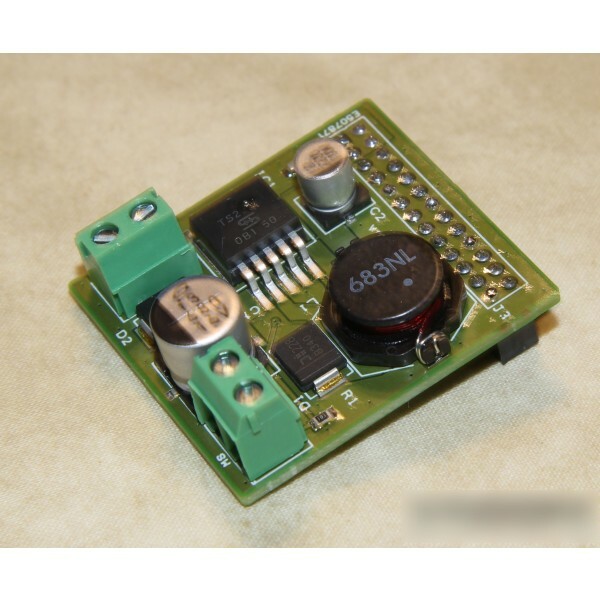 Now your can use your favorite computer board with batteries or a regulated power supply providing a voltage between 7 and 16v. Direct use in a car. 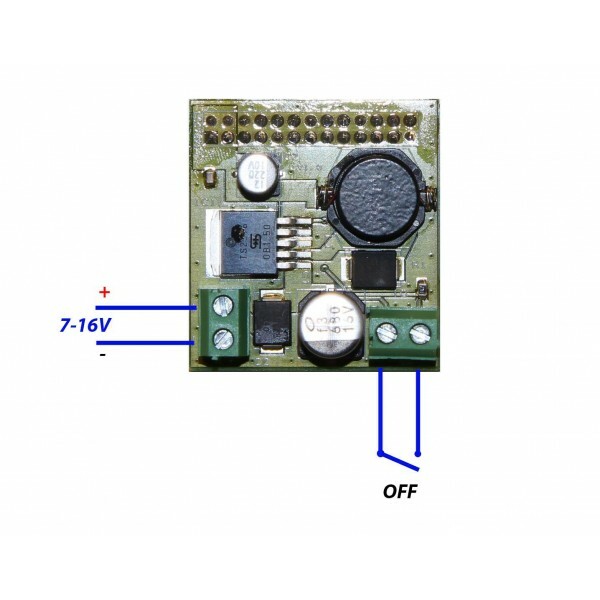 This power board delivers enough current to power peripherals on the RPi USB connectors.